Anyway, if you haven’t tried this before, give it a shot! Maybe it will help you get in the zone too! Here are some of my favorites that I use on the reg. Seriously. No one is paying me to share this. I don’t have affiliate links. I just REALLY love these scents, have used them for years, both for the studio & just for my home in general, and wanted to share! Capri Blue Volcano Reed Diffuser: Lives in my work space. You will see it in almost every picture I take of my little home studio. 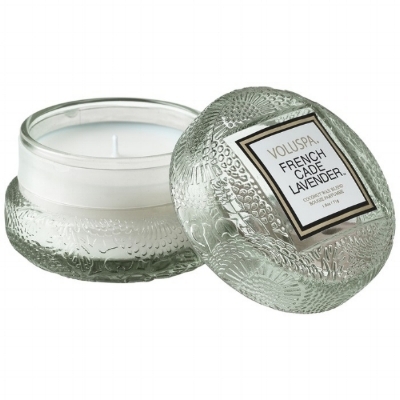 Voluspa French Cade Lavender: The one everyone always asks about when they walk into my home…omg…so good! 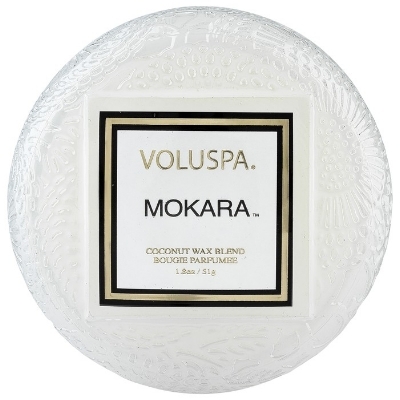 Voluspa Mokara: I have a major obsession with Voluspa. They are on the pricier side, but y’all these last FOREVER and your WHOLE HOUSE will smell amazing without it being overwhelming…candle magicians! 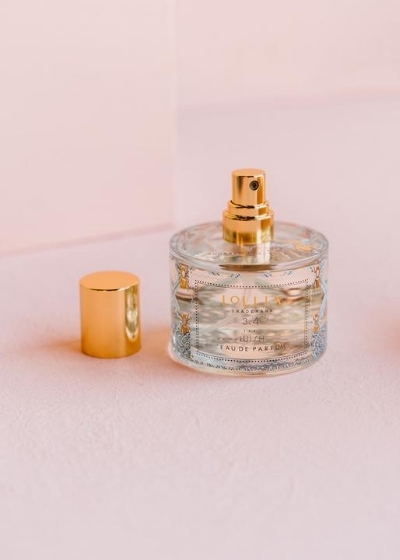 Lollia Wish Perfume: I’ve been wearing this almost exclusively for the past decade. If it is ever discontinued I will need to check into rehab. The addiction is that real. 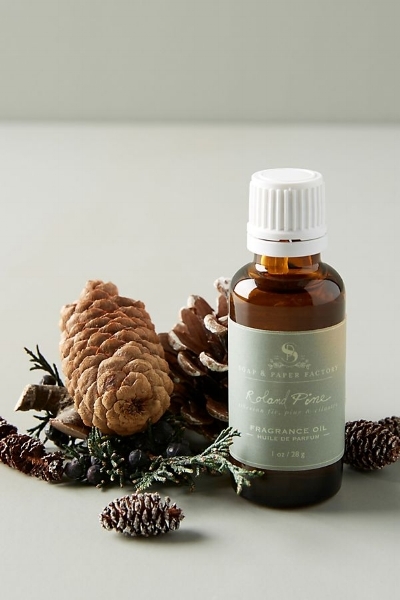 Roland Pine Fragrance Oil: And, of course, I use all the delicious pine scented things during the holidays, because I’m not a sociopath. Do you like any of these too? What are your favorites that you would include in this list? !